Hyperconverged infrastructure (HCI) promises elegant simplicity in the datacenter: Networking, storage, and compute on commodity hardware that lets you scale capacity and performance when you need it. The reality is much different. 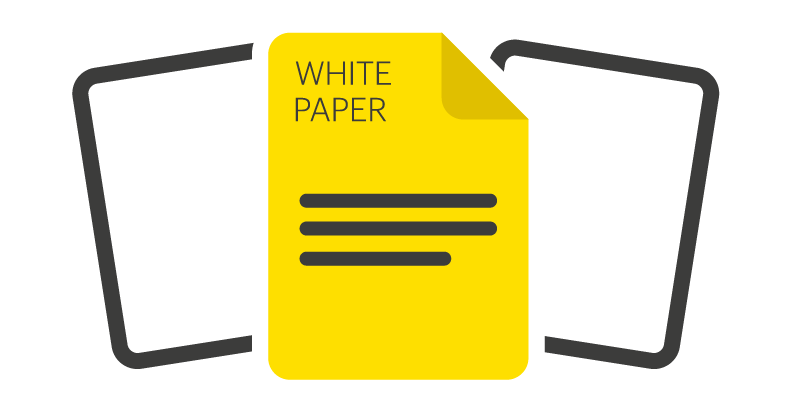 Complexity of both the implementation and ongoing management can vary significantly, depending on the underlying architecture and the workloads running on top of it. Since there are a bewildering array of solutions on the market today, IT professionals who are evaluating HCI solutions need to start out with clear goals and criteria in mind. 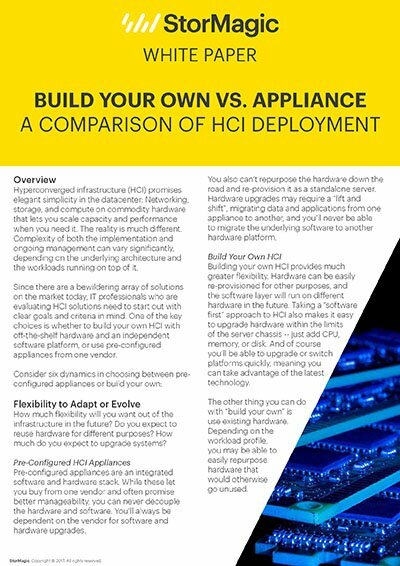 One of the key choices is whether to build your own HCI with off-the-shelf hardware and an independent software platform, or use pre-configured appliances from one vendor.